Both of our halls have fantastic facilities including a kitchen and newly refurbished toilets. Both halls are completely wheelchair accessible and have a disabled toilet. 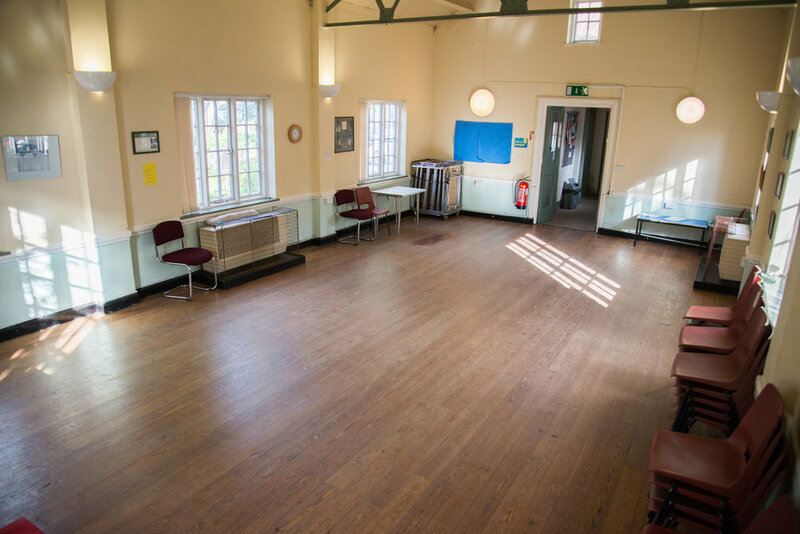 Either of the halls would be great for parties, reunions, conferences, meetings or for worship. 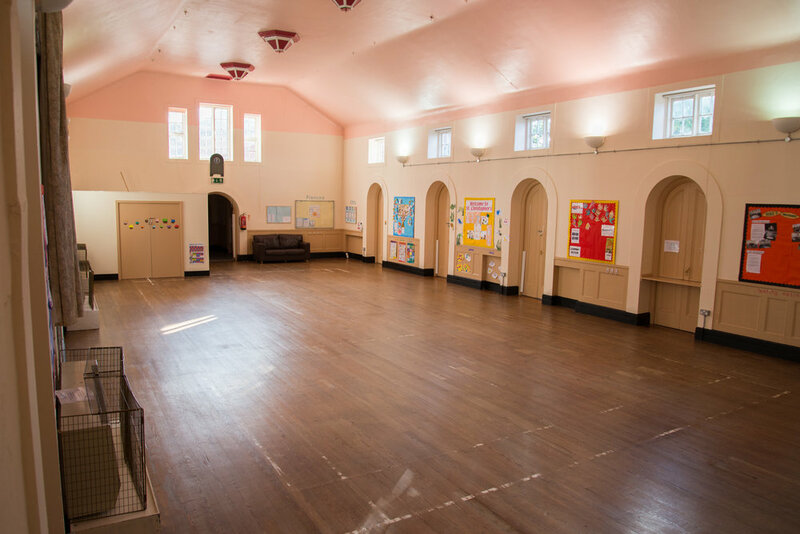 If your interested in renting one or both of our halls, click below to get started. When would you like the Hall(s) from? When would you like the Hall(s) till? By ticking the box, you confirm that you understand that this is an enquiry form and that it does not confirm your booking.